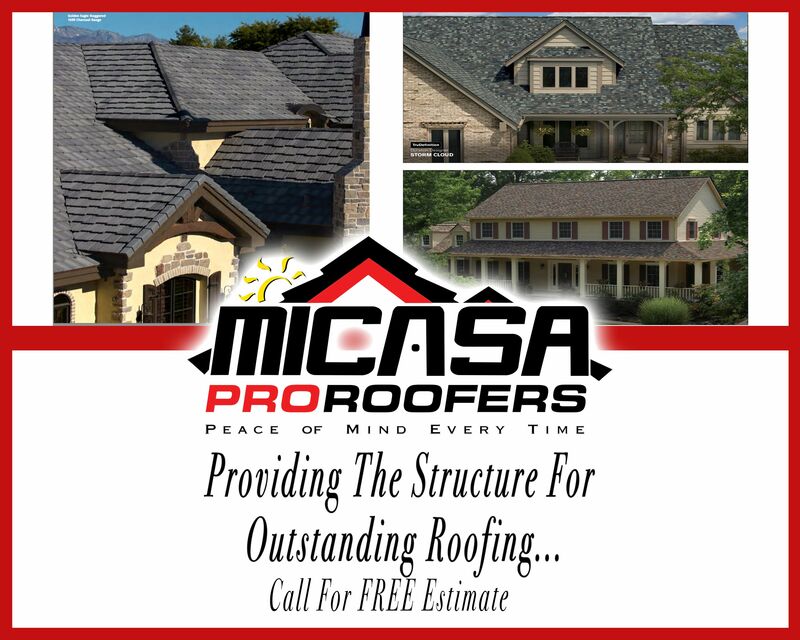 GET YOUR ROOF FIXED TODAY!! GET YOUR ROOF FIXED TODAY!! GIVE US A CALL TODAY! !